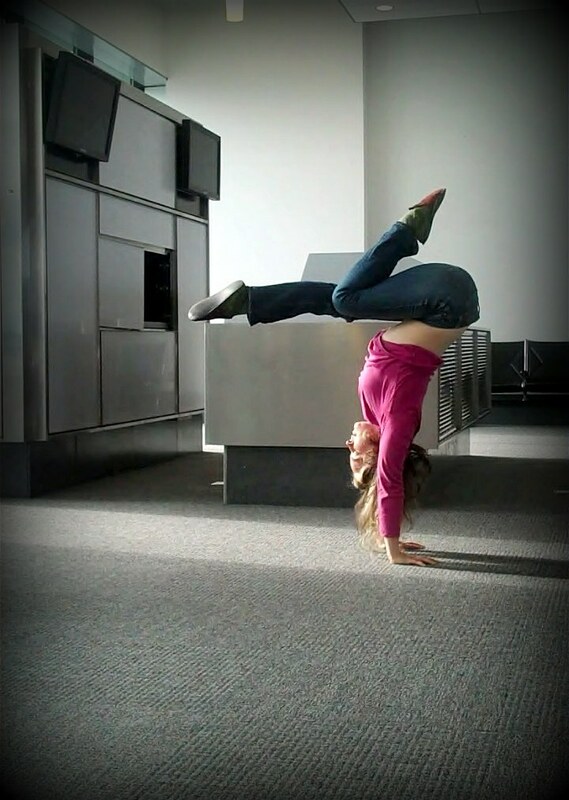 Join me at the Chicago Contemporary Circus Festival for a handstands master class on Thursday, January 9th, 2014, 12-3pm at the Aloft Loft (2000 W. Fulton Street, Suite F 319, Chicago, IL 60612). 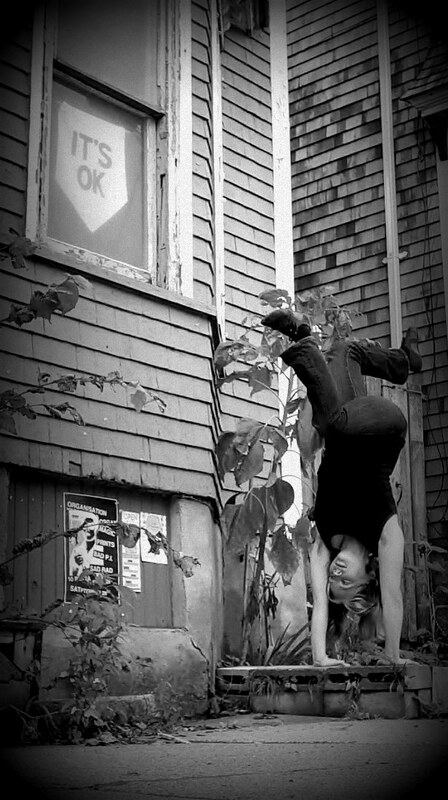 Workshop description: Explore uncommon handstand shapes and images, find fluidity while you’re upside down, create curved lines in contrast with the traditional right angles, and have fun on your hands instead of drilling the same skills over and over. Participants will experiment with shifting and twisting their head, hips, shoulders, and legs in surprising ways, rather than maintaining conventional rigid bodylines. 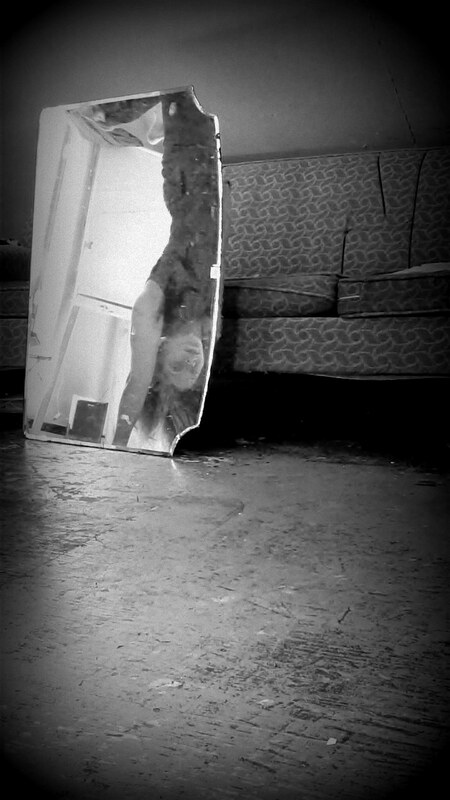 We’ll also cover unexpected, innovative, and varied handstand entrances and exits to incorporate handstands into ground choreography. Through these explorations, participants will find ways for their handstands to embody authentic movement, character, and emotion. Learn more about my teaching experience and background. Pre-requisites: If participants want to work unspotted, I recommend a prerequisite of a 1-minute handstand balance (no wall or spotter), but students can spot each other in this workshop as well. 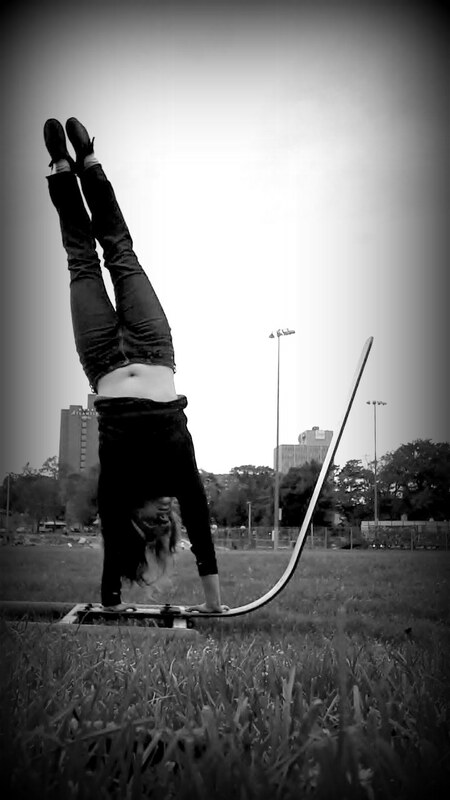 All students should be able to stay in a spotted handstand for 1 minute and have a consistent straddle-up (jumping) to handstand.